Effective January 1, 2016, California Senate Bill 655 amended provisions of the California Health and Safety Code, specifically Sections 17920 and 17920.3. Although the Health and Safety Code impacts almost all persons and entities in California to some extent, SB 655 and the changes it makes to the Code will likely have a more direct impact on California community associations than was even intended by the legislature. 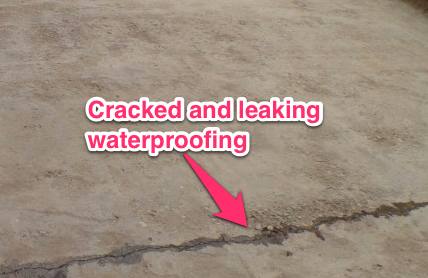 The new legislation adds to the Health and Safety Code a definition for mold as microscopic organisms or fungi that can grow in damp conditions in the interior of a building. It is worth noting that because there is no scientific definition of mold, the new law’s definition is not scientific in nature and may prove vague going forward. More importantly, the changes to the law will add the presence of visible mold to the Health and Safety Code’s recognized list of conditions upon which a residential multi-unit building can be considered as substandard. 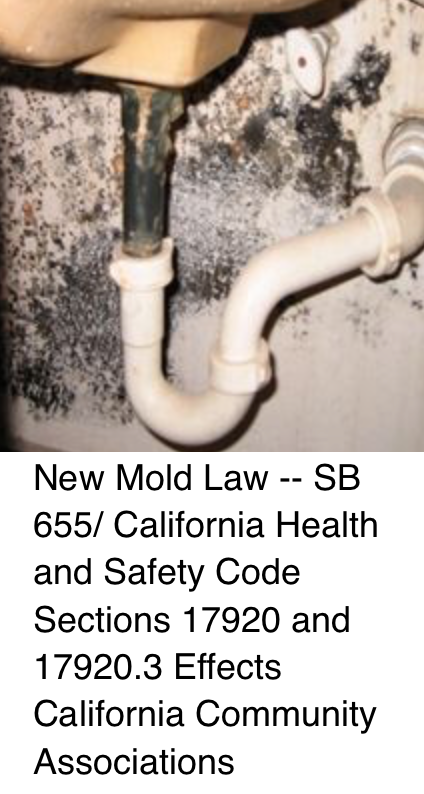 Although visible mold growth is being added to the foregoing list of substandard conditions, it is important to remember that the statute will specifically exclude the presence of mold that is “minor and found on surfaces that can accumulate moisture as part of their properly functioning and intended use.” Additionally, the list of conditions in the statute only rise to a “substandard” level to the extent the condition, in this case mold, endangers the life, limb, health, property, safety or welfare of the public or occupants of the building. We expect that there will be some debates on this. On May 28, 2009, in the matter of Dee v. PCS Property Management Inc. the California Courts of Appeal – 2nd District ruled that proposed expert testimony is properly excluded where experts relied on unsupported assumption that mold exposure caused plaintiff’s symptoms.